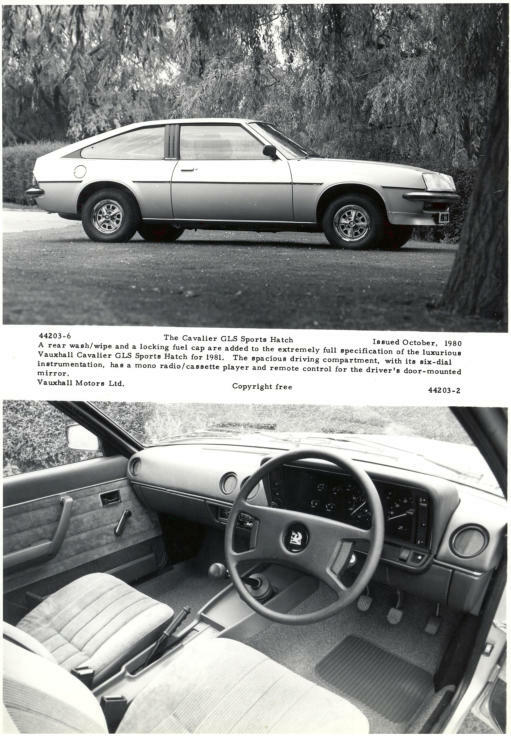 An early design sketch for a Targa Top Sportshatch. 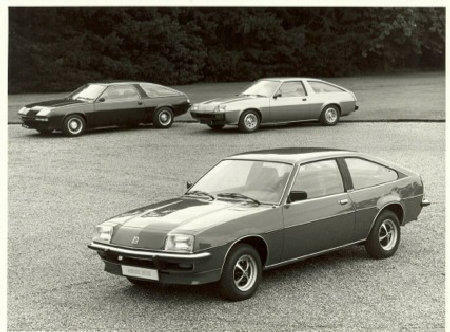 A press photograph for the Sportshatch launch with Concept 1 & 2 in the background showing the clear lineage from Concept 1 through to the final production car. 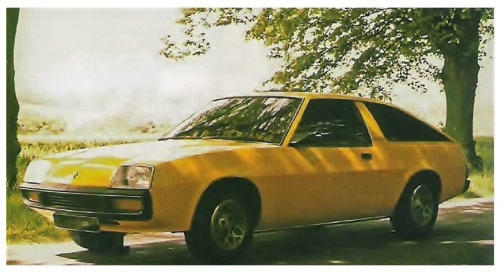 Concept 2 painted in gold, the doors and front wing are clearly from the production Cavalier Coupe. 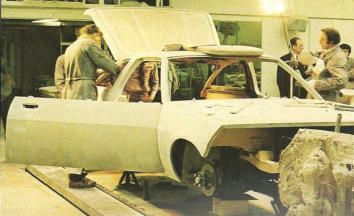 An earlier picture of Concept 2 painted in yellow. 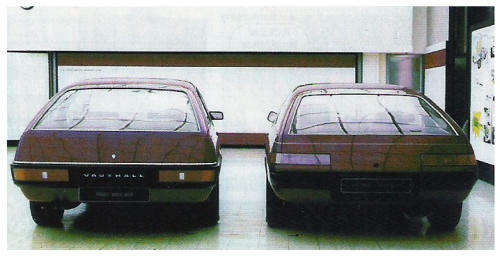 The two Sportshatch Concept cars side by side viewed from the rear, Concept 2 is on the left Concept 1 on the right. 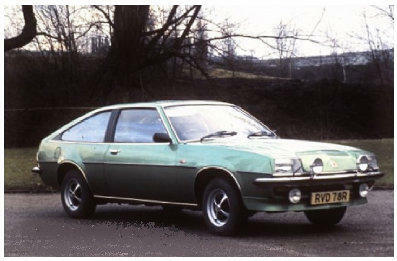 Interestingly Concept 2 is in yet another colour with Vauxhall lettering between the rear light units. 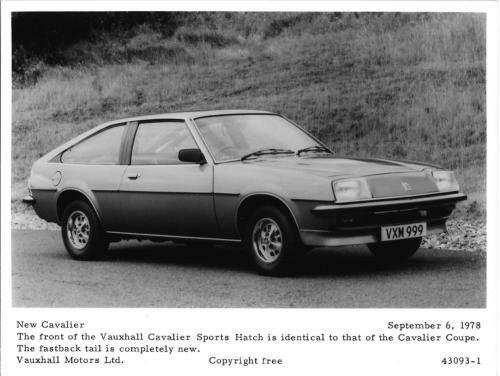 An early road going prototype Cavalier Mk1 Sporthatch from 1977, the car is fitted with the 1.9 Litre engine and also headlamp wash wipe. 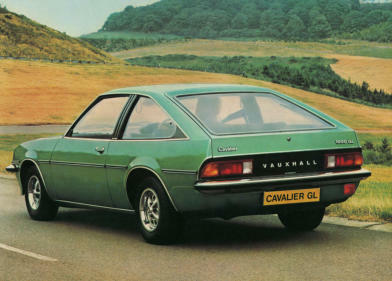 1977 1.6 GL Cavalier Sportshatch. 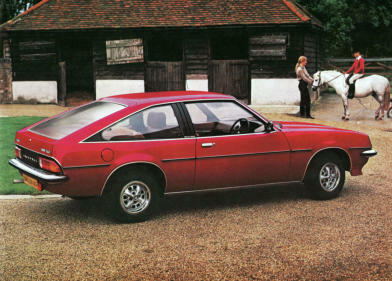 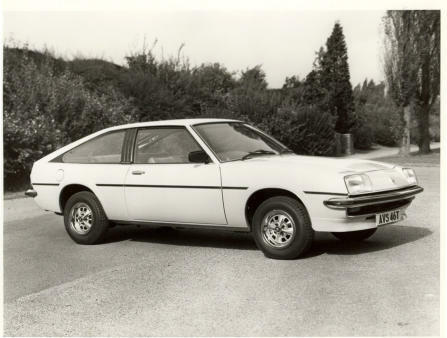 The prototype Magard Cavalier Mk1 Sportshatch from 1979. 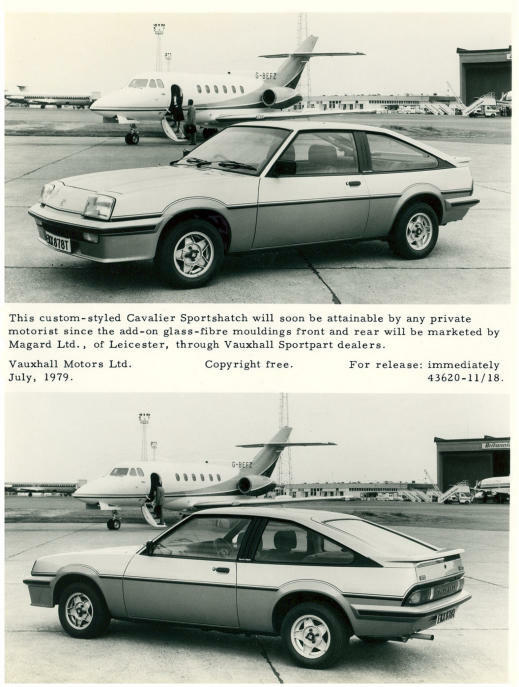 The 1980 Cavalier Mk1 2000 GLS Sporthatch.